Doors are often a forgotten part of your business until they stop working. Don't let a broken or damaged door slow your business down, get it fixed quickly by the experienced and certified technicians at Childers Door. 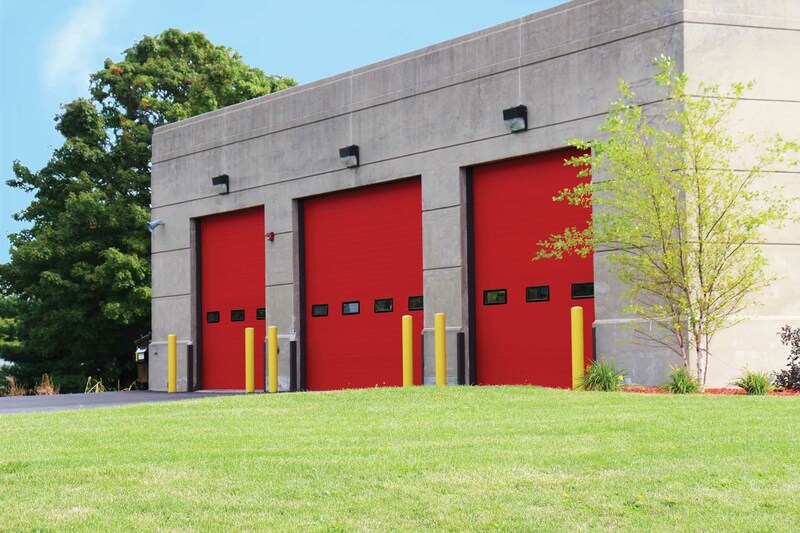 Childers gives your business stylish, durable doors with expert repairs and service that will allow your doors and entryways to withstand the wear and tear of everyday use throughout the year, including during our harsh Central Illinois winters.